Delicious spice mix to dip and snack. 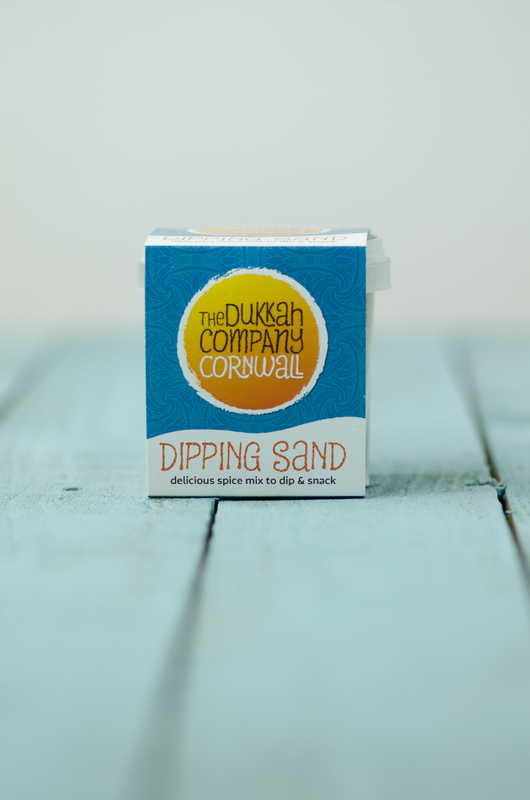 Dipping Sand dukkah makes a delicious easy snack and is fabulous with drinks at sundown. Serve as a dip. Use warm fresh bread, dip into oil and then into the dukkah. Full of nuts, spices and seeds. It’s nutritious and very tasty! 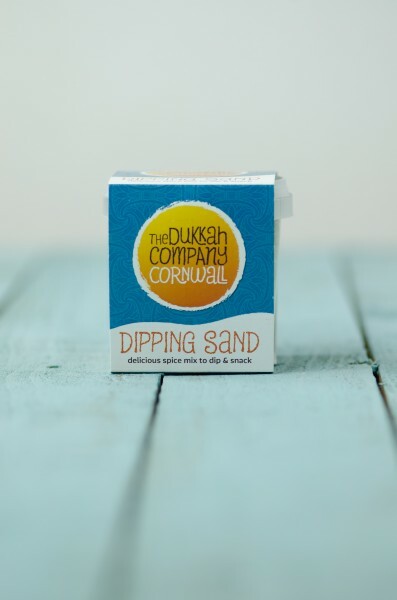 The Dukka Company Cornwall are based in Rosudgeon, Penzance and were founded in 2012. Ingredients: Sesame seeds, almonds, hazelnuts, coriander, cumin, fennel & sea salt.